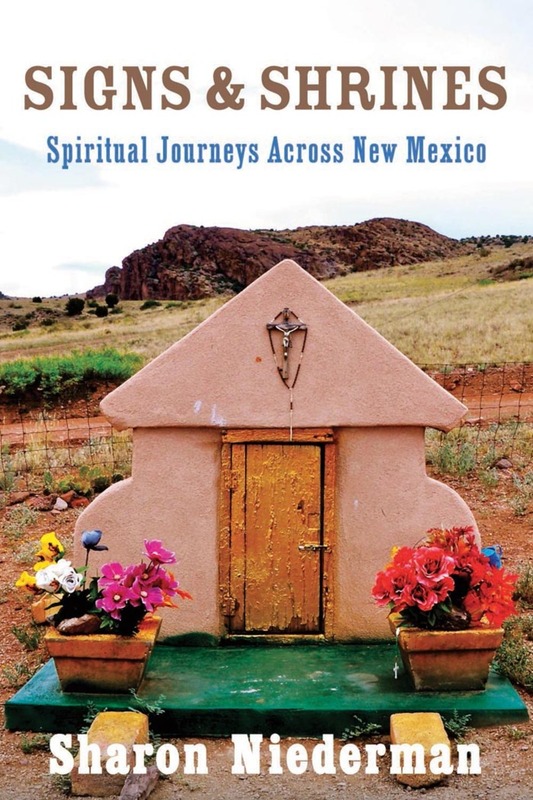 Signs&Shrines: Spiritual Journeys Across New Mexico takes readers along the ancient pilgrimage trails that crisscross this enchanted state, a place where a rich multiplicity of cultures continue to thrive. From the winding High Road between Santa Fe and Taos to Warriors’ Spirit Way across the Black Range; through ghost towns and on to Silver City; to the Old Spanish Trail that originates in Abiquiu, you’ll find the pathways that spiritual seekers have followed for centuries. The mysteries of sacred sites, natural wonders, power spots, feast days, and festivals are here explained by one of the state’s most prolific and knowledgeable authors. In addition to providing cultural context that answers visitors’ questions about history and practices found only in New Mexico, the author provides clear directions, maps, and guidance on the best places to stay, dine, shop, and recreate on your route. Signs&Shrines is an innovative guide that will enrich the experience not only of spiritual seekers but of every visitor drawn to tour the Land of Enchantment. Sharon Niederman is an award-winning Southwestern author and photographer living in northern New Mexico. She specializes in cuisine, travel, history, women’s history, and spirituality. Her 2012 book, Signs & Shrines, received the prestigious Lowell Thomas Travel Writing Award and the Society of American Travel Writers Gold Award. She has twice received the Border Regional Library Association Southwest Book Award for “literary excellence and enrichment of the cultural heritage of the Southwest.” Her articles have appeared in Sunset, New York Times, Boston Globe, Christian Science Monitor, Albuquerque Journal, Santa Fe New Mexican, Denver Post, and many other publications. She serves on the board of the New Mexico Farm & Ranch Heritage Museum and is past president of New Mexico Press Women and the New Mexico Jewish Historical Society.